If you're in the market for a used vehicle, you may want to hold off on purchasing in the near future. The Manheim Used Vehicle Value Index, an industry measure of wholesale used car prices, shows the average price rose 2.77 percent in September from August. The index was a record high for the fifth consecutive month and was up 6.3 percent from a year ago. Jonathan Smoke, chief economist at Cox Automotive, said the sharp increase shouldn't be a surprise since Hurricane Harvey totaled nearly a half million vehicles in the Houston area in late August. Predictions earlier this year were much more optimistic. As we reported in March, used car prices dipped in February and a report from J.D. Power's Valuation Services division predicted softness in the months ahead, providing attractive deals for consumers. The report noted that millions of three year-old vehicles were coming off lease and onto used car lots, significantly increasing the inventory. 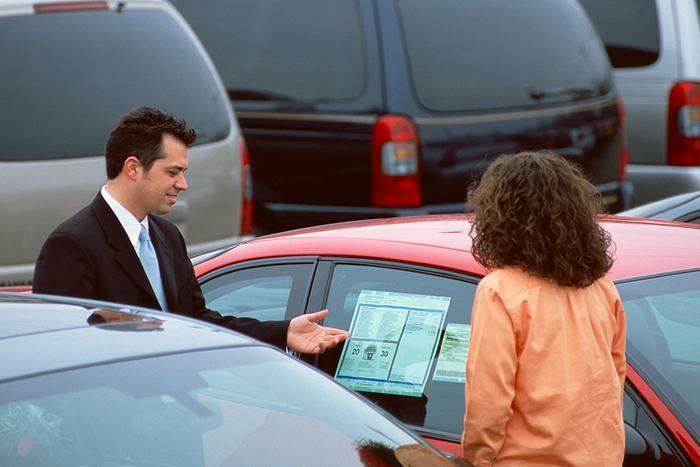 At the same time, the report suggested many consumers who would ordinarily buy a used car might be tempted by some of the attractive offers from new car dealers. Chris Halmy, Ally’s chief financial officer, told Bloomberg News in March that he expected used car prices would continue to fall. They did for a while, but when hurricanes require replacement of 500,000 or more vehicles, demand will soak up any excess supply. The result is consumers may have to pay more for their car of choice if they're considering a used vehicle. They might also consider settling for a different model or waiting a few months to buy, if possible. The Manheim report suggests September's price surge could be temporary because it was caused by the impact of back-to-back natural disasters. The report predicts wholesale used car prices may go up some more over the next two months, but could come down again after that.